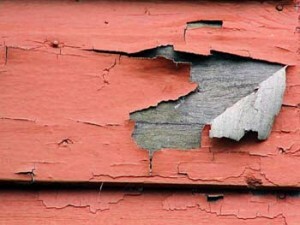 Are you in need of lead paint removal services in Des Moines, Iowa, or another surrounding area? If so, turn to the experts at Waddle Exteriors. We are one of the few companies to offer lead removal services in the area because it requires the proper licensing that our competitors simply won’t invest the time in. These issues are escalated in children, as the lead paint can cause damage to the brain and nervous system, learning disorders, and slowed growth. While lead paint is uncommon today, if your home was built before 1978, it is still very likely that there is trace amounts of lead in the paint on your walls. If you are ready to feel safe in your home again by commissioning a lead paint removal project, contact Waddle Exteriors today. 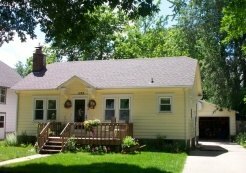 We proudly service Des Moines, IA, and all surrounding areas.